In addition to our governance teams are a group of volunteers that keep Kickstart Kids International progressing towards our development goals. These volunteers are currently working in the areas of expertise they bring to Kickstart and are passionate about using their various skills to make a difference. Since first volunteering at Olturoto Children’s Village in 2009, Thomas has been responsible for the implementation for all environmental sustainability initiatives ranging from borehole design to solar and wind power systems.One of the pillars of Kickstart’s work towards empowering local communities is environmental sustainability. 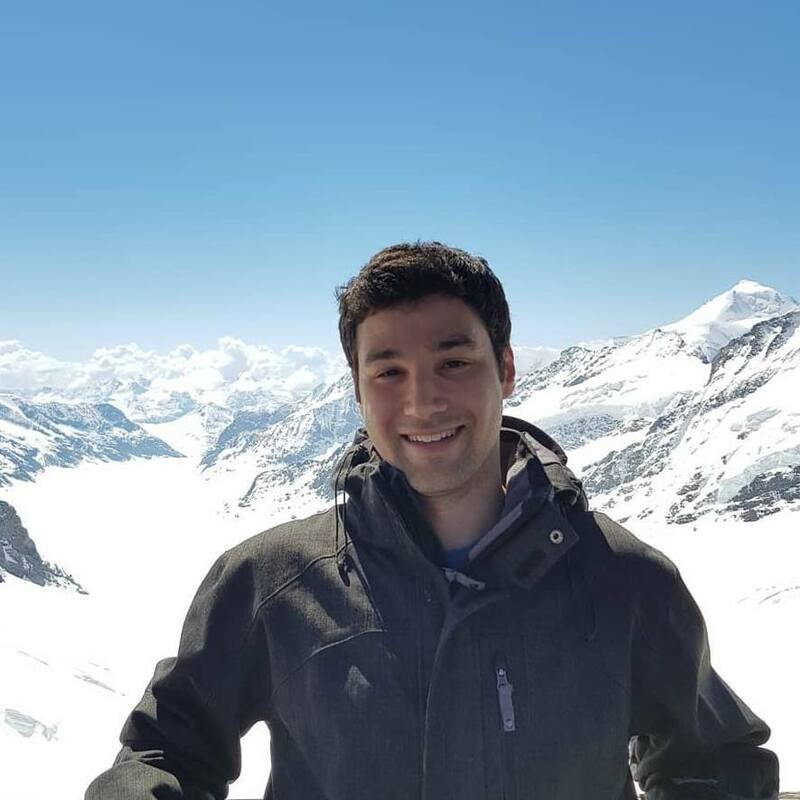 Thomas works as an energy efficiency engineer for Out Performers in Sydney and hold both a Bachelor of Science and Bachelor of Engineering with Honours in Photovoltaics and Solar Energy. 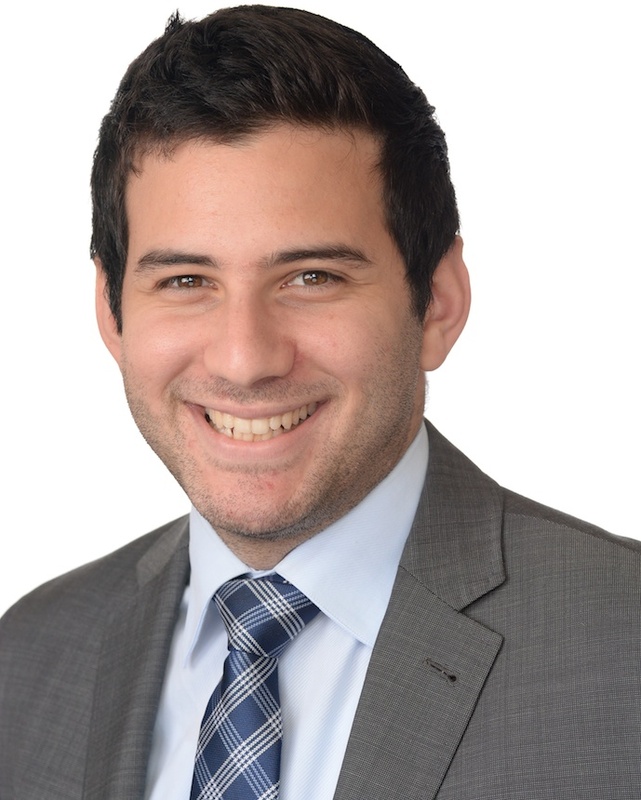 Nick has been a member of Kickstart’s team since inception in 2008. 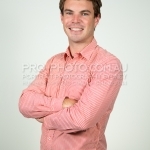 He has held the role of treasurer and director within Kickstart’s Australian team. After working in London for five years, Nick recently relocated back to Sydney where he is working with John Freeman on Kickstart’s Australian fundraising initiatives. 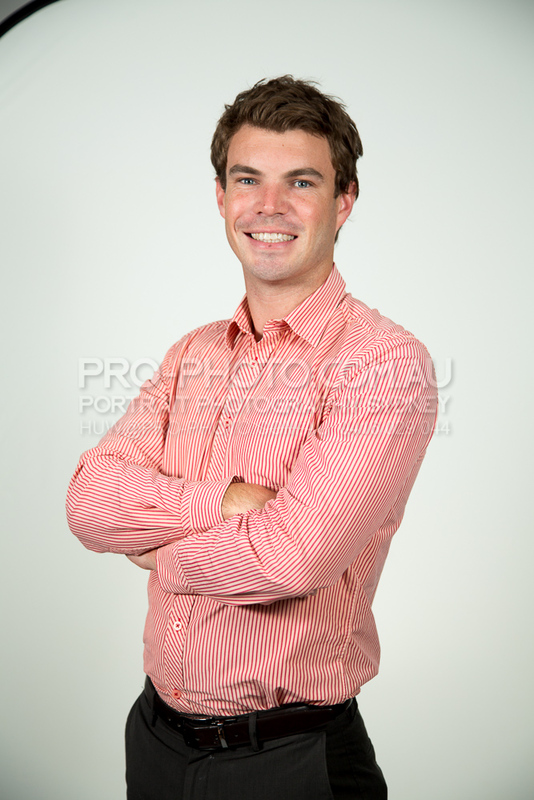 Nick works in finance, is a Chartered Accountant and holds a Bachelor of Business. 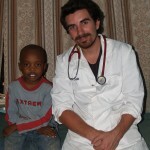 In 2013, Nick volunteered in Kenya at Olturoto Children’s Village. Since 2009, Ranga has worked with Kickstart’s Treasurer on finance, accounting and compliance with government regulations. Ranga is a Chartered Accountant at BDJ Partners, Sydney. 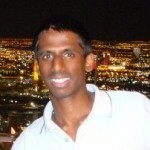 Ranga holds a Bachelor of Commerce Accounting from Macquarie University. Phil manages the Kickstart Kids International website and all of Kickstart’s IT requirements. 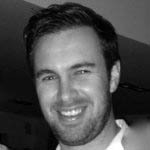 Phil joined Kickstart in 2010 and is currently a project manager at the web development company Squiz. Phil holds a Bachelor of IT from the University of Technology, Sydney. James has been a member of Kickstart since inception in 2008. Having travelled to Kenya to volunteer on numerous occasions since 2007 he is currently coordinating Kickstart’s volunteer placements. James is a doctor at Westmead Hospital in Sydney. James holds a Bachelor of Medicine from the University of Notre Dame as well as a Bachelor of Psychology from Macquarie University. Since late 2014 Ariel has been supporting the Olturoto Children’s Village team develop new local income streams – in line with one of Kickstart’s core philosophies of financial sustainability. Ariel holds a Bachelor of Civil Engineering and Commerce from UNSW and is a Senior Business Analyst at A.T. Kearney. Ariel also has multiple leadership experiences in the non-for profit sector, recently travelling to Cambodia to assist in the local microfinance industry.